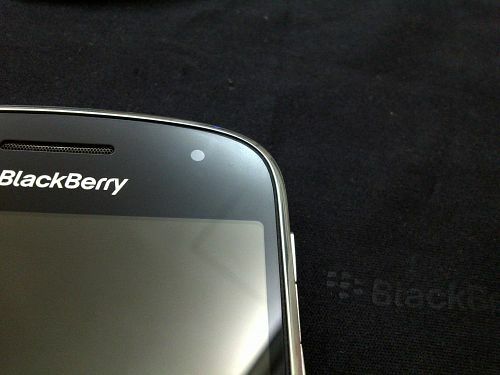 Blackberry 9900 Review Part 2 – Accessories! Now that we have seen the 9900 and its awesome power, its time to take a look at its companions that came along with it. 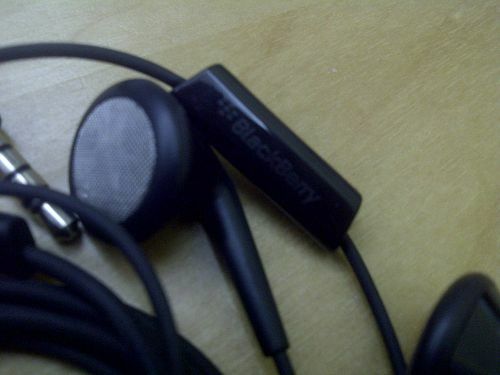 Earphones, are no doubt one of then most essentials in our (or mine at least) daily lives. 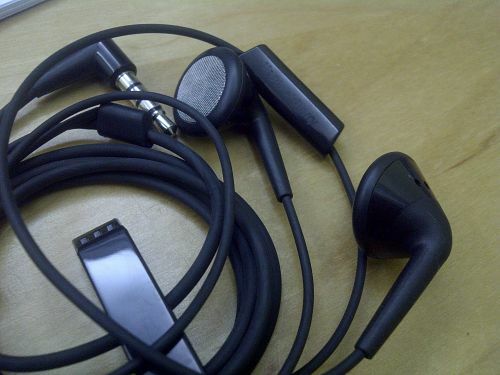 Most, if not all, phones come with the standard issue of earphones. 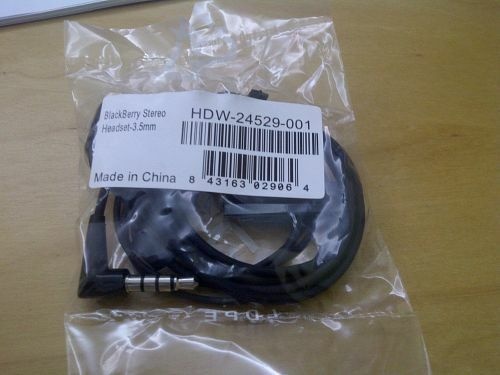 In this case, its not something new, and for 9900, it came with the standard stereo earpiece which was also the standard issue for the other flagship models such as 9800 and 9780. 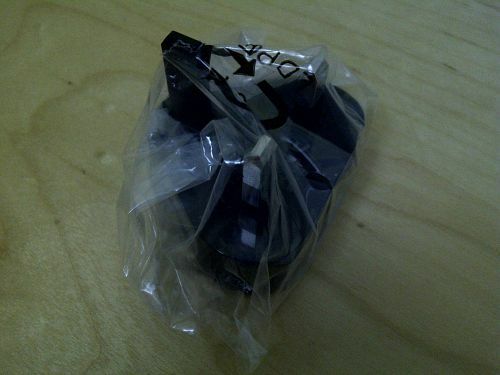 Well, I would really prefer, the in-ear variant that came with the first generation of Bold, 9000. 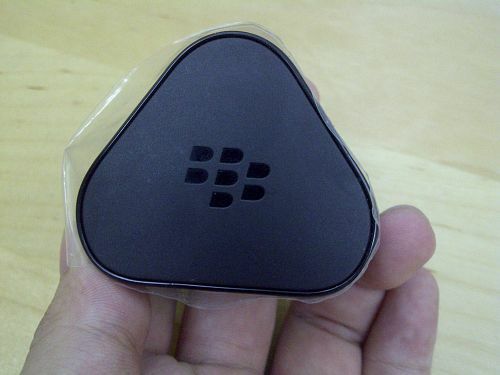 Quality wise, its not too bad, but the Blackberry Premium Multimedia earpiece is still better, though still sub-par to offerings from 3rd parties. 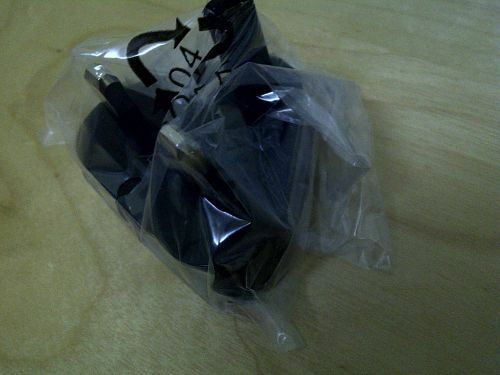 Comparing this to the older counterparts offered by Blackberry on the even older models, such as the 8xxx series, this earpiece did not come with that sponge sleeve and the whole thing relied on the rubber grip to stay on in your ears. The Mic now comes integrated with the control button and still maintains the L-cord. Noise isolation was not really required, hence the call was fine. However, even in this quiet place, it was hard for the other party to hear, let alone understanding what we were trying to say. There was little noise from the road, but it seems that the microphone works much better here as the other party was able to hear us well. Needless to say, noise isolation was virtually not existent and both parties were unable to hear one another. This accessory earns our rating of just 2 out of 5 stars for giving us such a dismal sub standard performance. 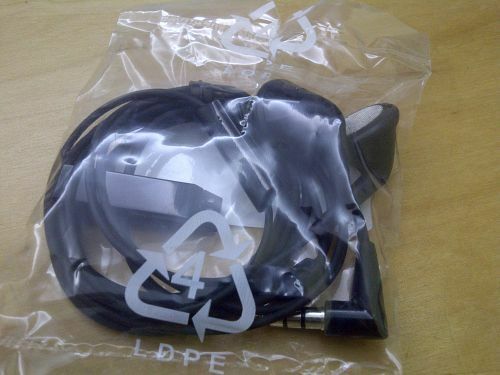 Now, apart from the earpiece, another standard issue of the phones will definitely be its charger. 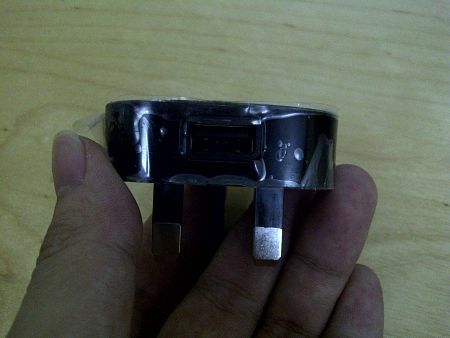 This time, RIM has decided to switch over from the international charger to a 3-pin USB wall adapter. 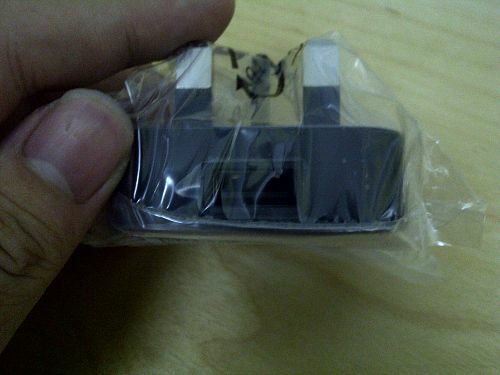 Previously on the Torch 9800 (Export), it was already using the USB adapter whilst locally was given the international charger. Some may yay whilst others will nay at it, here’s my take. Only 1 USB cable provided for sync and charge. 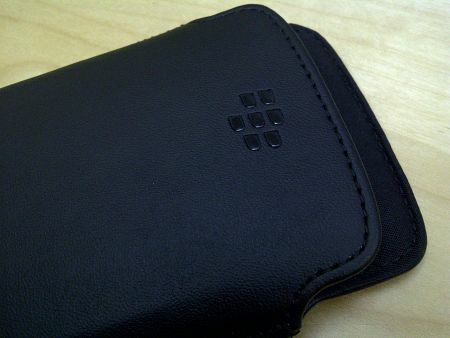 Perhaps another common item that is found in the Blackberry packages is the Leather Pouch. In the Local sets, this came with the pouch whilst certain export sets had the holster instead. 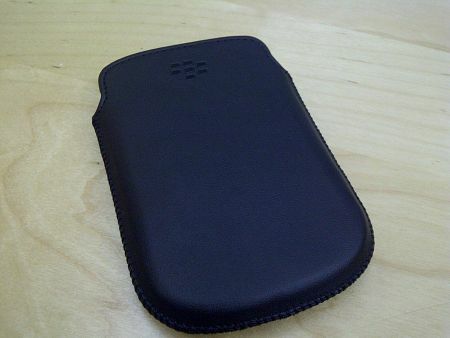 For the 9900, this smooth-finish leather pouch is perhaps the thickest original pouch I have came across from RIM. It seems to be pretty well padded on the insides which should give your phone a good protection against knicks and knacks. 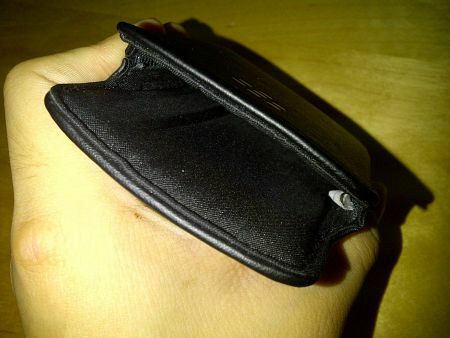 For this, I found that the extra padding actually made it worse than it should have been for the pouch. Firstly, the padding made it so difficult to pull the device out. 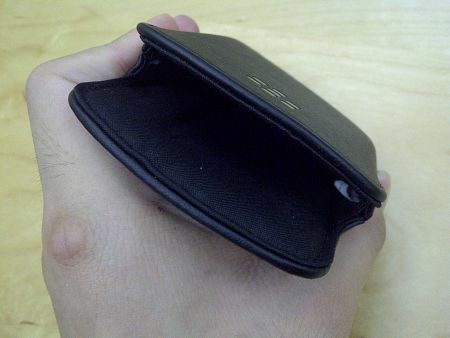 Secondly, the tight fit ensured that the side buttons and the trackpad are pressed on and “pressurized” upon inside the pouch. Thirdly, I dont seem to be able to have the magnet working. 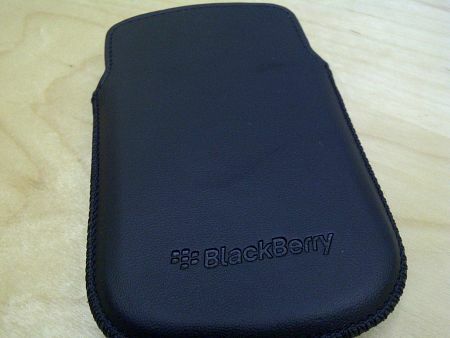 Indeed, RIM also released the “rugged” leather version for the 9900 just like the rugged version available for the other devices.